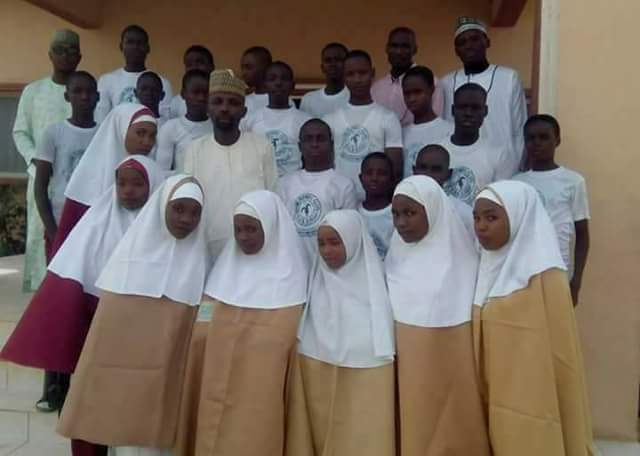 23 students of Command Junior Secondary School Misau, Bauchi State lost their lives in a ghastly auto crash along Bauchi-Kano road on Tuesday. The spokesman of the Federal Road Safety Corps, FRSC, Kano State Command, who confirmed the incident said it occurred around 11am near Tsaida village in Gaya Local Government Area of Kano state. The students were returning from an excursion journey from Kano state, when the bus conveying them had a head on collision with a DAF truck. Three others sustained serious injuries.Two of the injured were taken to Gaya General Hospital while one was referred to a specialist hospital in Kano. 13 of the dead victims are males, while the remaining 10 are females. All the corpses had been deposited at the General Hospital. 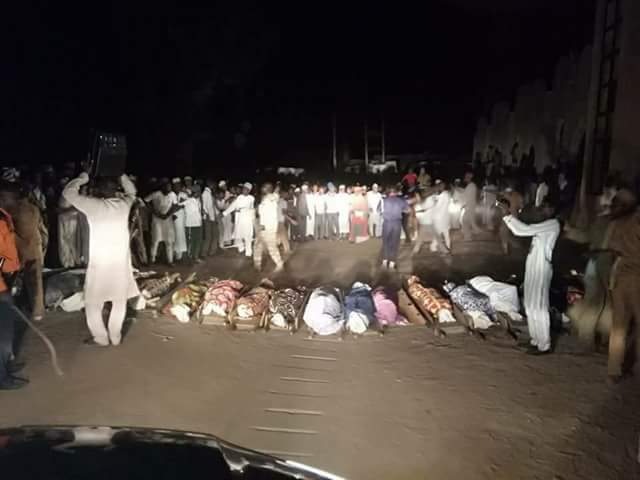 0 Response to "Group photo of the 23 Bauchi students before they were killed in ghastly auto crash"